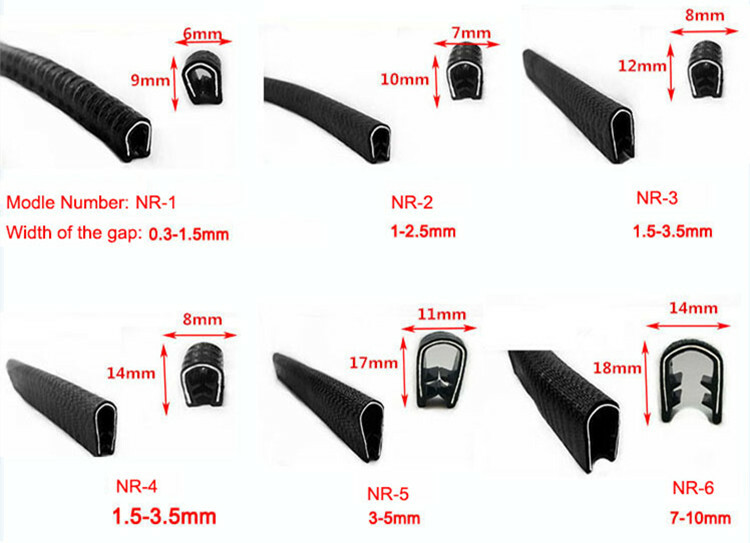 Edge protection profiles is made of flexible PVC or EPDM rubber with inner special metal clips and gripping tongue to provide a better gripping,it play a important role on the edge of decoration and protection.It is mainly used in protecting sharp metal edge,auto,truck,boat and so on. Edge trim is flexible PVC trim with individual internal metal clips and gripping tongue to provide more stronger grip. It can be used on car door, cabinet door, helmet, glass, mechanical equipment, metal plate, etc. 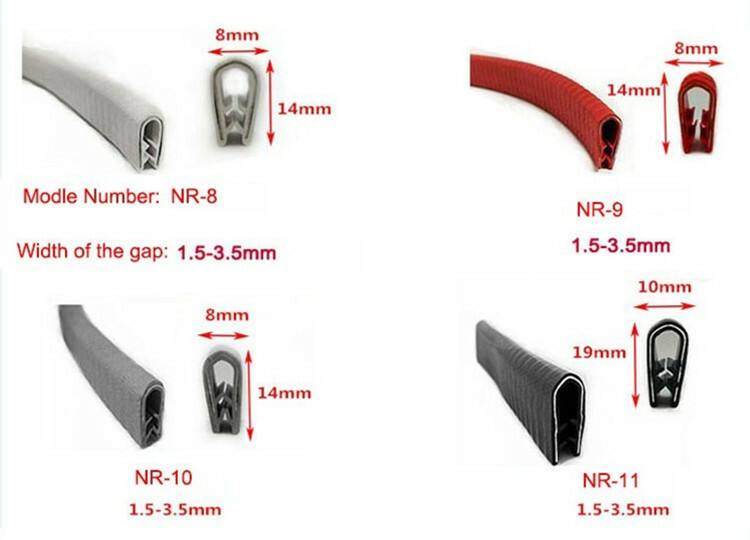 we specialized in manufacture extruded rubber sealing strip,main product- rubber seal strip,rubber edge trim,self-adhesive rubber seal strips,door & windows epdm rubber seal strip.